Consultative Assembly of Iran, Allaudin Boroujerdi here at the Ministry of Foreign Affairs. 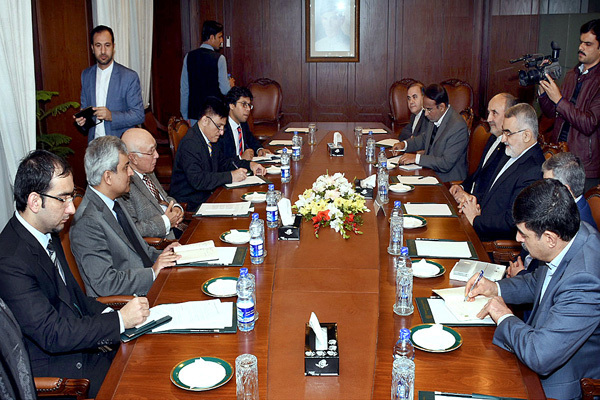 Ambassador of Iran to Pakistan Mehdi Honardoost along with the accompanying delegation also attended the meeting. The two sides discussed matters of mutual cooperation and agreed to further deepen bilateral ties with particular focus on trade and economic cooperation, besides discussing various regional and international issues.